The constantly growing demand for mobility results in rising traffic volumes and undesired consequences: congested town centres, tailbacks, noise pollution, exhaust fumes with city centres losing their attractiveness. An enlargement of existing traffic facilities can neither ecologically nor economically be justified any longer. Therefore, the efficient use of existing traffic installations must be the most important goal. 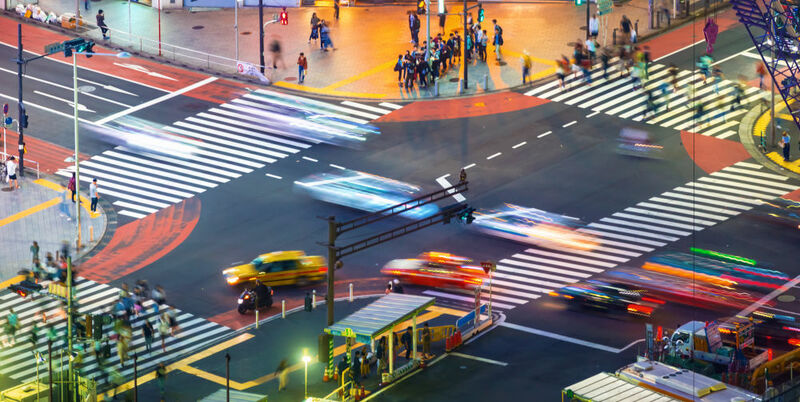 Traffic problems in cities and metropolitan areas can only be solved by the systematic use of individual and adaptive guidance and information strategies. 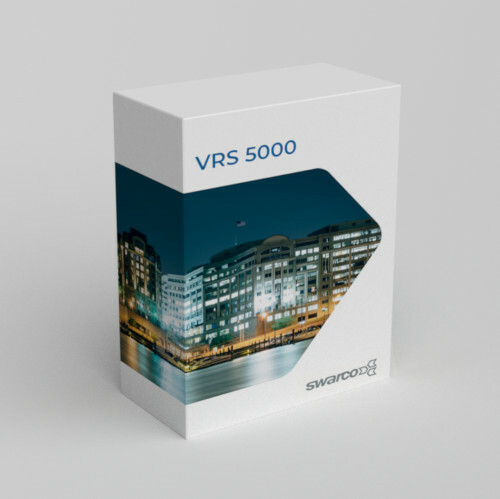 In order to be able to cope with today's traffic volumes, SWARCO has developed the VRS 5000 Traffic Management System. It enables the implementation of complex control processes for urban traffic networks. VRS 5000 is a system which can be integrated in superordinate traffic control technology. This does not only enable the control of connected sub-systems such as traffic lights and monitoring components, but also the integration of highway and parking management systems. VRS 5000 has a very innovative system design. During development, approved future-oriented international standards for both hard- and software were consistently taken into account. Internet technologies are employed in data transmission and in the network architecture. The foundation has thus been laid for the seamless integration of VRS 5000 in future network architectures across different systems. A large number of transmission media are supported and the data transfer capacity has been significantly increased. The system integrates with most systems e.g. the traffic engineer software tool LISA+ from Schlothauer & Wauer. In the development of the system, one major focus was the compatibility with both conventional and future control schemes and interfaces without any functional restrictions.